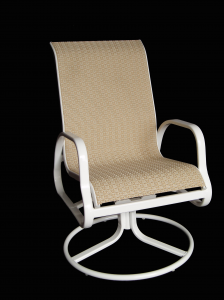 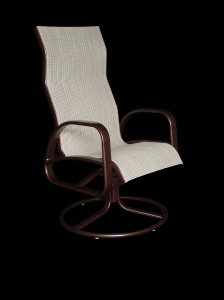 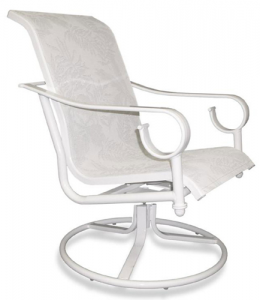 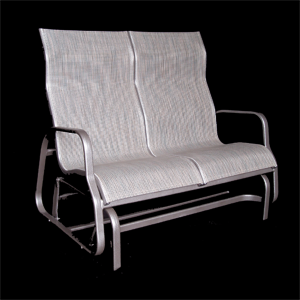 There are a variety of aluminum chairs to choose from. 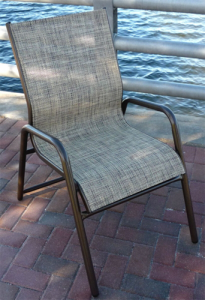 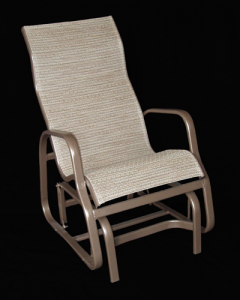 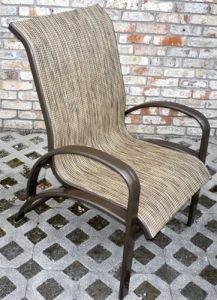 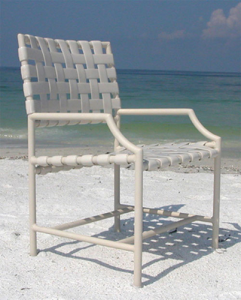 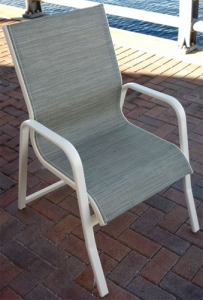 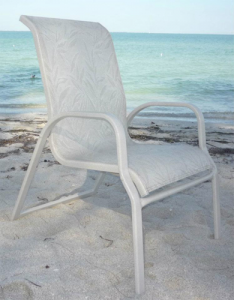 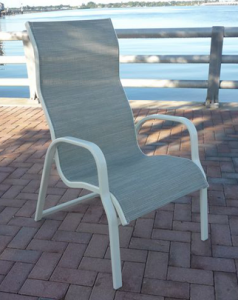 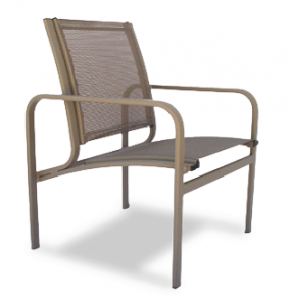 The Aluminum furniture that we offer is made here in Florida and comes in a variety of styles. 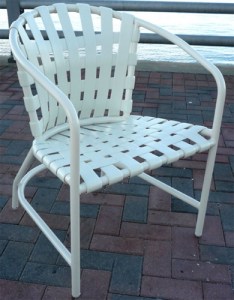 If you desire a dining chair or hi-back chair, a design that swivels or want a mix of functions but with the same basic design, you are on the right page. 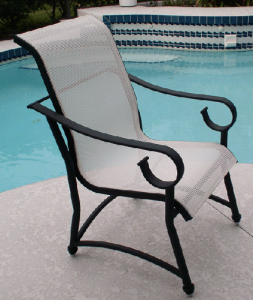 Just scroll on down.